We’re inviting suitably qualified website developers to get in touch and express their interest in developing a new website for the London wide debt advice partnership, Capitalise, which is led by Toynbee Hall. Capitalise is London’s free face-to-face debt advice service helping over 20,000 Londoners with their debt and money problems each year. Our trained and accredited advisors are based across 27 partner organisations and can help with all types of money worries from rent and council tax arrears to credit card and catalogue debt. We can work with clients to prioritise their bills & debts, helping them to write letters and advocating on their behalf. 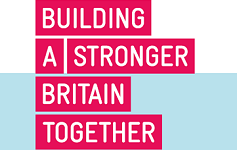 The partnership is funded by the Money Advice Service and managed by Toynbee Hall. To access the service clients can call the Capitalise Hub, our free phone number (0808 164 2480), where their contact details will be collected and an initial assessment will be completed. Call centre staff then pass these details to the clients closest Capitalise delivery partner who then call the client back to make a face to face appointment at a time convenient to them. a) Allowing them to identify where there nearest Capitalise office is and how far away it is from their postcode, and show them this on a map when selected. Toynbee Hall is a Living Wage Foundation employer and, wherever possible, purchase from suppliers that also pay the London Living Wage. 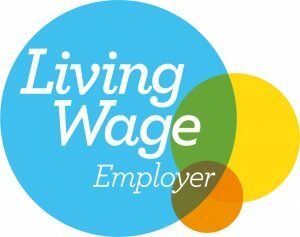 In your tender, please indicate if you are a Living Wage Foundation employer and/or that all your employees receive a minimum of £10.55 per hour.